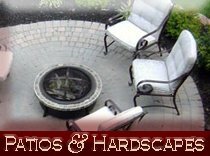 Based in Joppa, Maryland, Clayton Landscaping has provided quality, professional landscape design, installation, and lawn maintenance services to homeowners and businesses throughout Harford, Cecil, and Baltimore counties for over fourteen years. 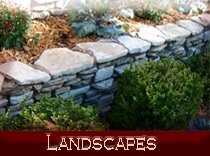 We pride ourselves on our courteous workers, our creative landscape designs, our vast knowledge of indigenous plants and trees, and the fact that almost 50% of our business is a result of friendly referrals from our customers. We specialize in providing professional service in a friendly manner, with a neat, clean appearance - and all of our plant installations come with a 1-year guarantee. So...Are you tired of coming home from work each day to the same old unmaintained front lawn and overgrown garden? Are your weekends too busy to take care of it all? We can help! Have a beautiful new home, but a mediocre lawn with carelessly planted bushes that you don't like? Is your business' grounds maintenance budget getting mowed over by crabgrass and weeds? 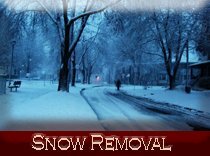 Is snow removal not included in your commercial agreement? 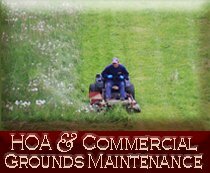 Need a REAL "Total Grounds Maintenance" Package? Want to make your neighbors jealous? Call us! 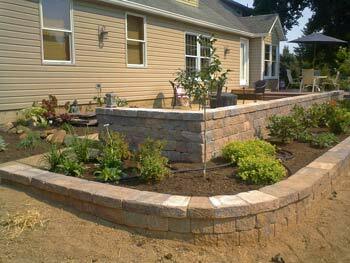 Within days, you could be on your way to having the beautifully landscaped lawn you've dreamed of for years. And with Clayton Landscaping, you won't pay a fortune for it. We invite you to browse through our site, see photos of some of our work. 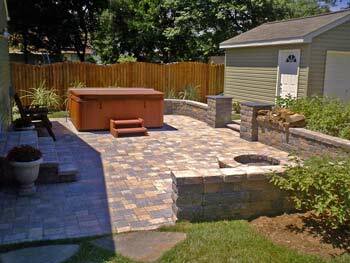 Once you see the quality of our work and know our business philosophy behind it, we're confident that you'll want to contact us for your free site visit and estimate.